The Black Museum episode definitively confirms a shared "Black Mirror" universe. 3. 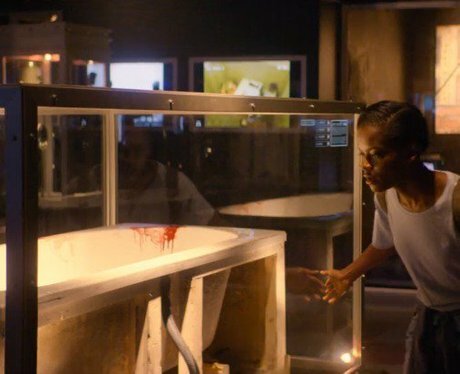 The Black Museum episode definitively confirms a shared "Black Mirror" universe.